Explore the Autumn / Winter 2017 collections through the new competition at The Mall of Cyprus Facebook page. 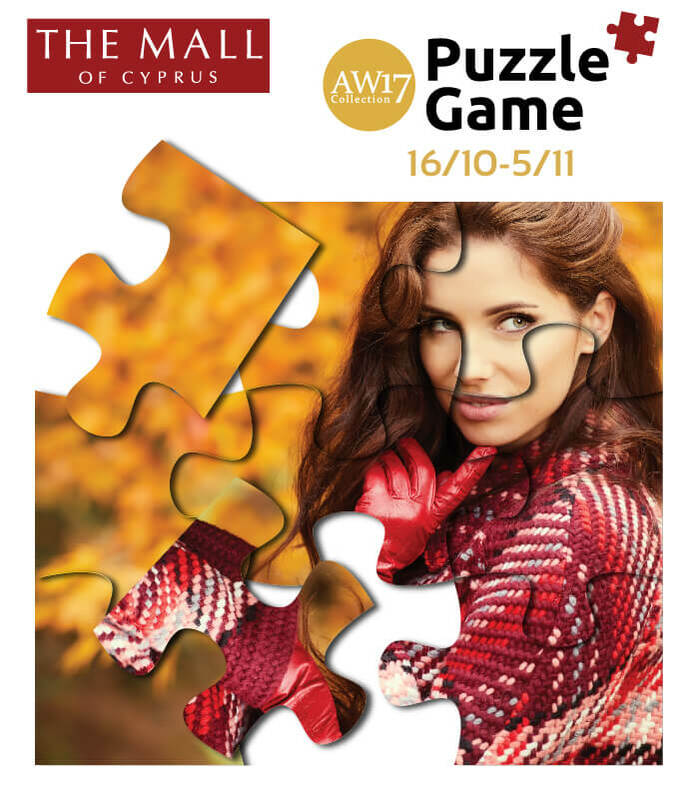 Play the Fun Puzzle Game and enter the draw for prizes of a total value of 600 euros! View the hottest trends of the season in the new competition of the Mall of Cyprus! The campaign runs between 16 October and 5 November.